It is with great sadness we announce the passing of Norman Herman Friesen on October 27, 2018 at 84 years of age. Left to mourn are his beloved wife of 62 years, Alvina (Al), his sons Patrick (Laurie) and Mark (Jannecke), his grandchildren, Paris, Sean, Savannah, Brett and Scott, his sisters Lorna (Bert) McBride and Peggy (Randy) Berggren, and also by his extended family. He was predeceased by his father Herman, mother Elizabeth (Betty), brother Leonard and sister Agnes. Norm was born on November 20, 1933 in Rosthern, SK. He grew up there and moved to Saskatoon, where he worked for the city and raised his family. 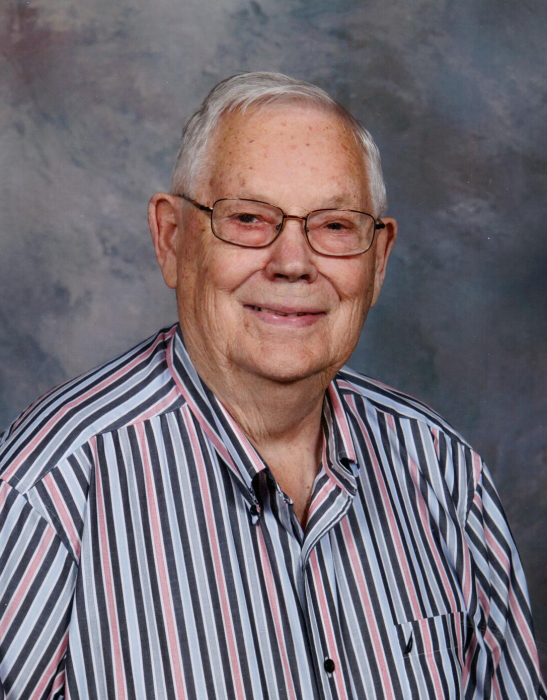 The greatest joys of Norm’s life were the times he spent with his wife and sons, family and friends while hunting, fishing, boating, snowmobiling and enjoying cabin life at Weyakwin Lake. He proudly cheered on his sons and grandchildren at their baseball, hockey and football games and was a life-long Rider fan, no matter how many times they dropped the ball. The Mass of Christian Burial will be celebrated at 10:30 a.m. on Friday, November 2, 2018 at Holy Spirit Roman Catholic Church (114 Kingsmere Place) in Saskatoon with Fr. Darryl Millette as Celebrant. The Rite of Committal will be held at Hillcrest Memorial Gardens. In lieu of flowers, donations may be made to the Kidney Foundation of Canada or to a charity of the donor’s choice. Arrangements in care of David Schurr – Mourning Glory Funeral Services (306) 978-5200.